Lift with 4-Point Cradle and Electric Base - 500 Pound Capacity - SHIPS FREE! Lift with Scale, 4-Point Cradle, andElectric Base - 500 Pound Capacity - SHIPS FREE! Battery Charging Station ONLY (for Battery Pack 0Y0067) - SHIPS FREE! 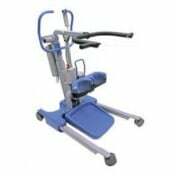 Add'l Battery for Hoyer Patient Lifts: Presence, Stature, HPL700, Elevate, Ascend and Journey - SHIPS FREE! 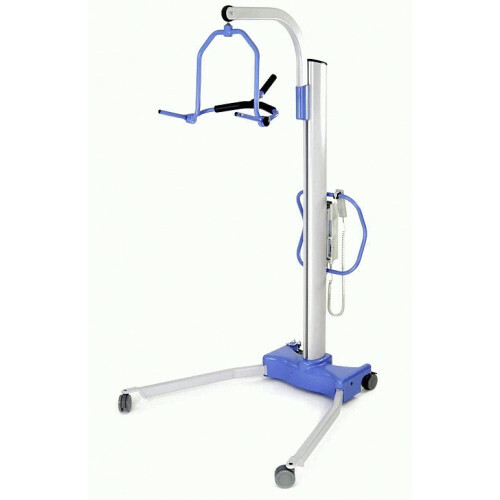 Joerns Hoyer Stature Patient Lift is a major flagship product by Joerns which recognizes the needs of patient care and safe resident handling. The lift will safely support up to 500 pounds to assist with lifts to prevent injury to both the resident and caregiver. 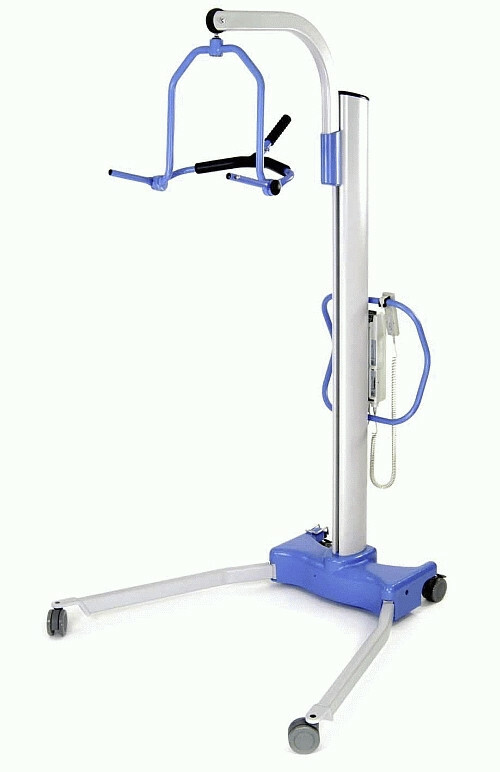 The Stature is very versatile with one of the largest lifting range, 26.6 - 77.7 inches, giving this electric lift the ability to cope with the most demanding and technical of patient handling situations. 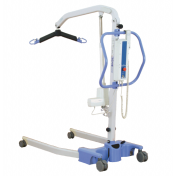 Hoyer Stature Professional Patient Lift was designed to ensure simple, safe, and above all, comfortable transfers for the patient and easy for the caregiver to operate. 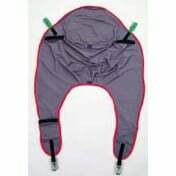 In fact, the electric powered leg operating system is operated by the caregiver's foot leaving the caregiver upright and focused on the the patient. 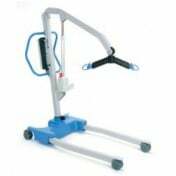 The Hoyer Stature Lift is used to handle the most demanding and technical of patient handling situations including toileting and point-to-point transfers. 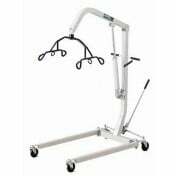 The easy-to-use clip style 4-point positioning cradle enables the caregiver to position the patient by rotating the cradle with the patient into either a fully seated or reclined orientation. 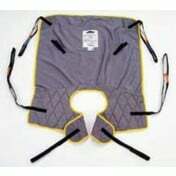 This flexibility ensures the patient is comfortably transferred and requires little or no repositioning. The Stature Lift comes complete with a 4-point harness and electric base. There is a package that also includes a digital scale providing a $500.00 discount over purchasing the scale separately. 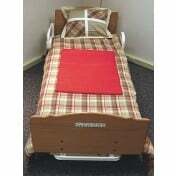 Additional cradles are available to purchase for a backup cradle or replacement. 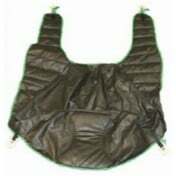 Joerns also manufactures U-Shaped Slings to add an extra level of support and are padded and designed with and without head support. Charger Rated Output: 29.5 VDC, Max. 19 W.
limited 1 yrs. limited 2 yrs. limited 2 yrs. limited 2 yrs. limited 2 yrs.